The ScanMaster XE is equipped with the latest development of duplex cameras (IR & IR) viewing from front and rear. With two cameras per 100mm of product covering 360° viewing, the user will be able to remove the defects to give a very high quality final product. 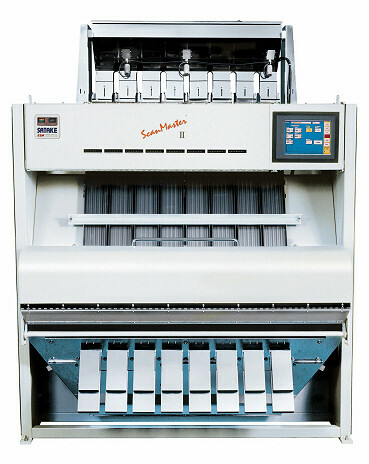 The New Satake ScanMaster II XE optical sorter uses patented infrared sensors to differentiate between PET flakes and PVC flakes as well as other contaminants. 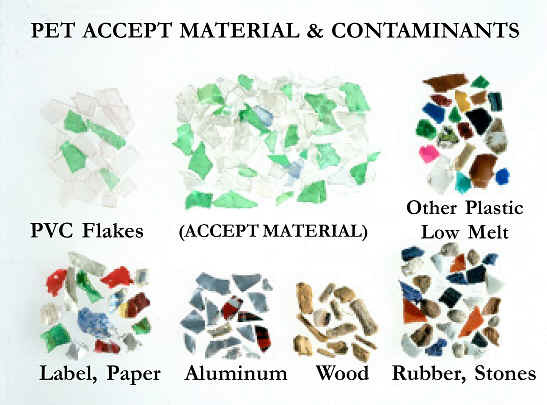 Extensive testing at a major US plastics recycling company has proven that the Satake system can reduce the average PVC particles content to acceptable levels. Tests under controlled conditions at the Satake Houston laboratory have produced results exceeding 90% PVC removal efficiency. Several models available to suit capacities ranging from 550 to 3,000kg per hour.